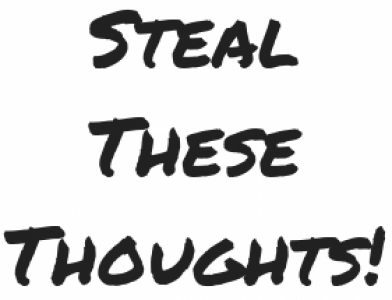 Learning – Page 4 – Steal These Thoughts! I hope we all know by now, that learning takes place in many, many, many more arenas than just a classroom. Why am I doing this? why are we choosing this course of action? Why has this happened? For me ‘why’ is one of the most powerful words you can use. In whatever you do, whether it’s in a professional or personal scenario, we should always ask ourselves – Why am I doing this? why is this project or programme important for our business? Understanding the ‘why’ is the biggest part of anything we embark on. The how and what are important too, yet without understanding – why are we/I doing this, we cannot fully buy-in to what we are trying to change and achieve.